Consider Perfection: is it the caterpillar or the butterfly that is the more perfect? Was Scatman John any less perfect before he overcame his constant stuttering by becoming the ultimate performer in his particular niche of music? 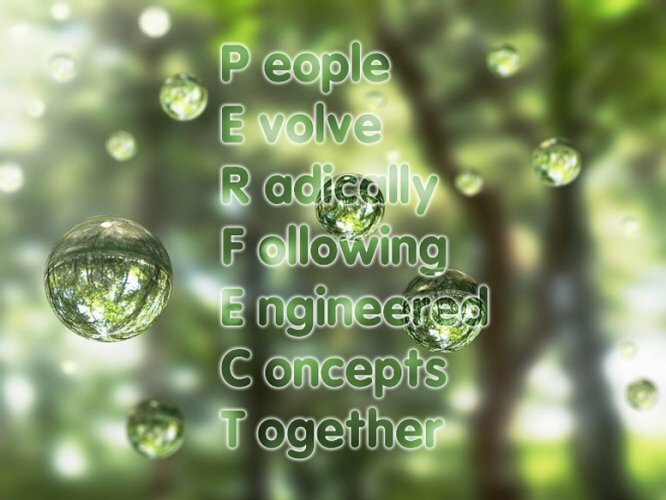 Perfect is about as subjective a term as it can possibly be! Whatever is perfect for one can be utterly imperfect for the other. In Japan, it is normal to repair things like broken pottery with gold, to express the value of the repaired thing even after it has been through the ordeal of being broken and healed.